My bus rides to Uni are fairly long, often taking over an hour. So today I decided to pick up the old PSP 3K and play some Dissidia 012. I've yet to finish the campaign, but I've been casually completing it chapter by chapter. Dissidia is one of those games that just doesn't get old. I love the style of the combat and just the way the battle flows around the stage. 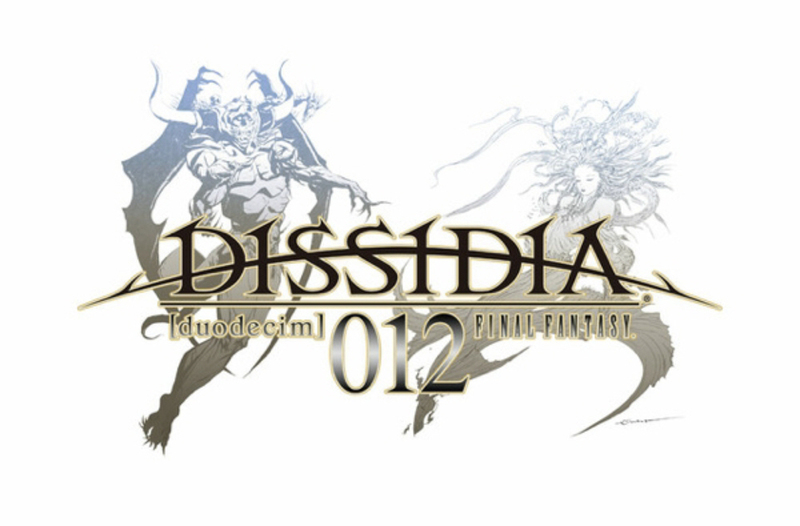 For those unfamiliar with the Dissidia games, Dissidia is a action based fighting game featuring various characters from games of the Final Fantasy Franchise. Many references to those games are featured in attack animations and dialogue within the game. The combat is flashy and fast, and they can get very tense. Dodging and blocking attacks becomes second nature while playing this game, as it requires fast reflexes in order to best your opponent. In combat, damage is determined by the amount of bravery points, which you accumulate by having your "bravery attacks" connect with the opponent. You can then use a HP attack, which are generally slower and need to be timed just right, to deal damage to your opponent equalling the amount of bravery you have at the time. Using a HP attack, however, consumes all your bravery and it will take a while for it to recharge back to its base amount. This combat system allows for a wide range of strategies and combos, making each fight just as engaging as the last. My favourite characters would have to be Lightning, Garland, and Gabranth. Lighting is actually quite overpowered, with really quick dashing attacks that are followed by devastating combo attacks. Almost all of her attacks send her opponents flying, which allows her to sit back and wait for her next opportunity to strike. Garland's sword is amazing. His attacks have a nice weight to them that I like. Gabranth is both gimmicky and awesome at the same time. His special tactic is to quickly charge up his EX gauge and go into EX mode frequently. In fact, he can only really do damage in EX mode. Outside of EX mode, his moveset is pretty much limited to only bravery attacks. Being able to use my special attack constantly is a ton of fun.